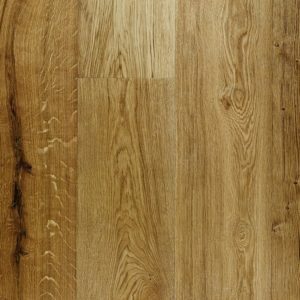 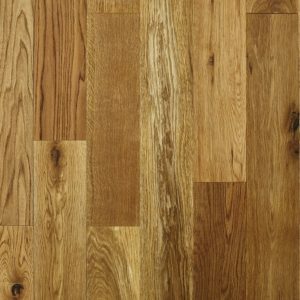 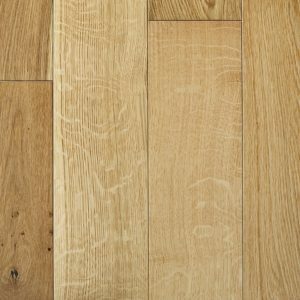 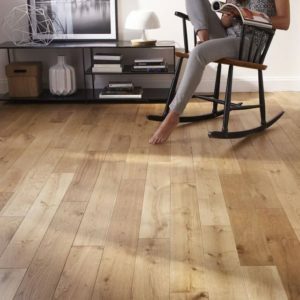 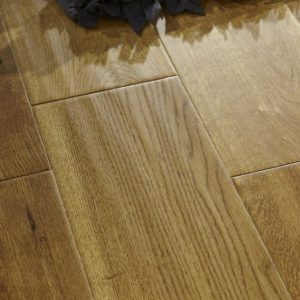 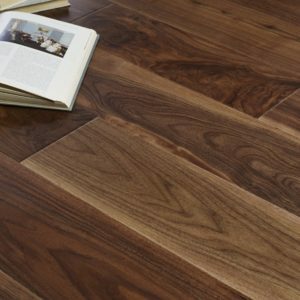 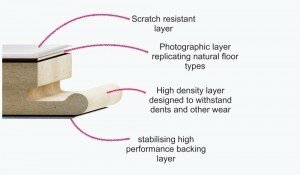 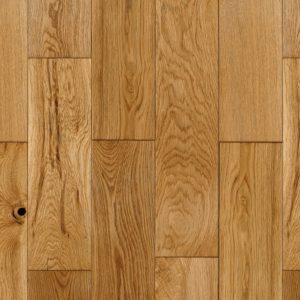 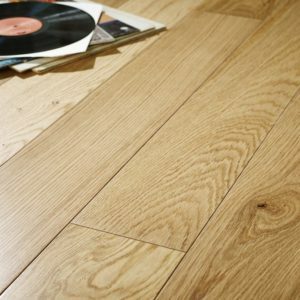 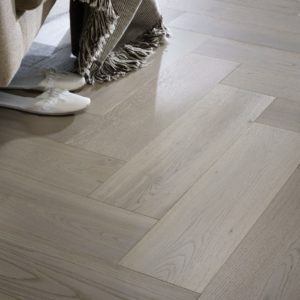 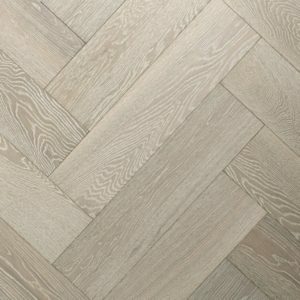 Here at Best at Flooring, we want to provide our customers with high quality flooring which will last for years to come and Chene engineered wood flooring is a perfect example of just this. 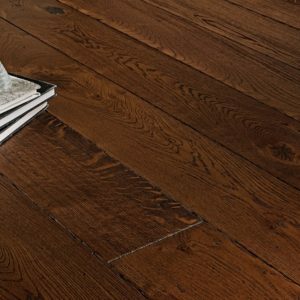 An absolute blend of traditional craftsmanship and rustic style, the Chene engineered wood collection brings warmth to both modern and traditional homes and interior styles. 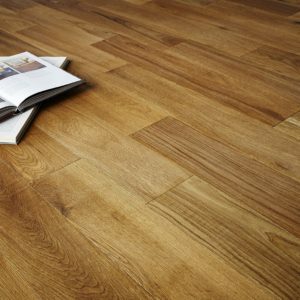 It is made to the highest standards of quality and the floors are designed to stand the test of time and look fantastic in the process. 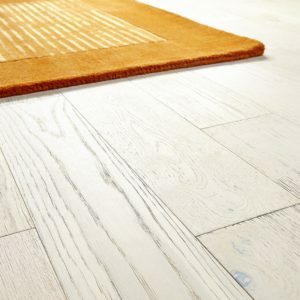 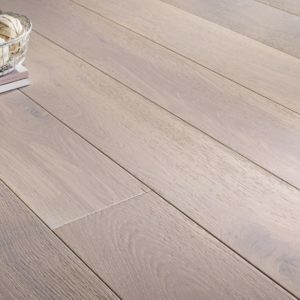 Exquisitely made, these floors have a multi-ply construction and premium materials that compliment and strengthen the solid wood layer. 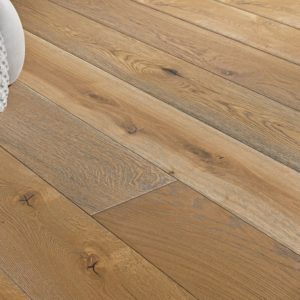 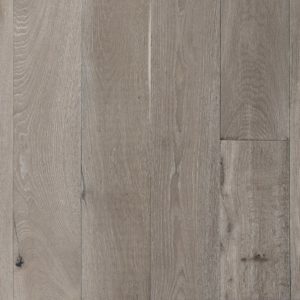 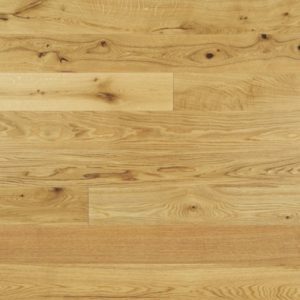 With thicknesses that range from 14mm all the way to 20mm, these engineered wood floors can withstand the pressures of a modern home with elegance and ease. 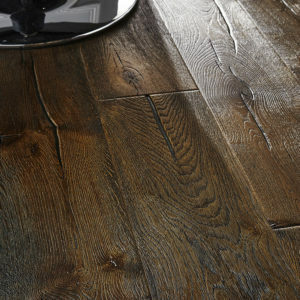 You can choose your own surface treatment, from brushed, oiled, distressed and more. 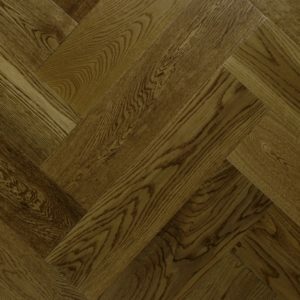 To make the process even easier, you can use our filter on the left hand side to choose which room type you’re looking to develop with quality flooring. 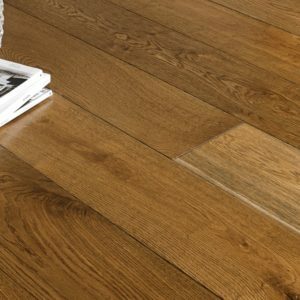 If you’re still unsure or have further questions regarding any of the products below, please give us a call and a member of our friendly team will be delighted to assist you in your requirements.